CHRISTMAS INSTAGRAM. 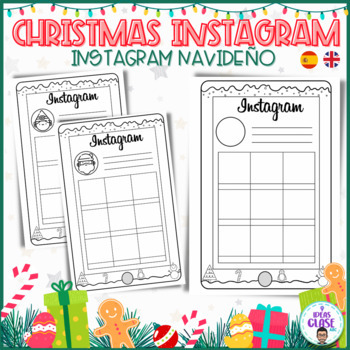 INSTAGRAM NAVIDEÑO. Back winter break. 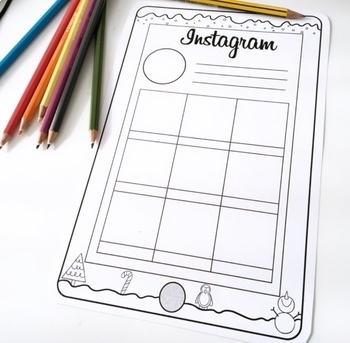 Instagram templates. 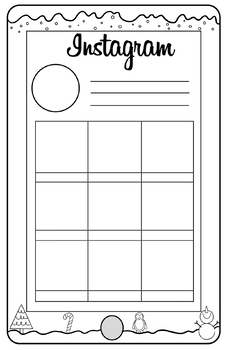 This resource includes 2 differente Instagram templates. 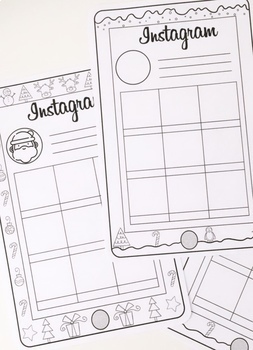 Each template inludes three options: Santa's Instagram, an elf's Instagram and a blank template. This resource is perfect to be done during Christmas or after winter break to include the best memories of this holiday.